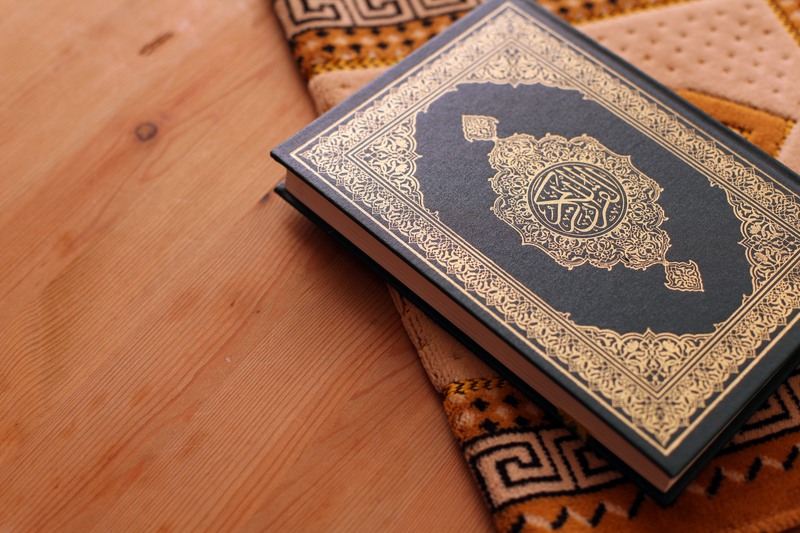 How Can a Housewife Learn the Quran? Ramadan is upon us and we all know that the women present in our lives do a lot for us in this month. A housewife may find it hard to find time to learn the Quran, especially during this blessed month. What is some advice that can be given? 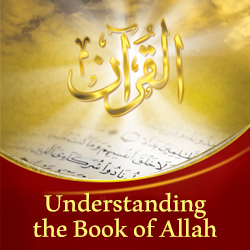 Watch this short video to get the answer with Ustadhah Taimiyyah Zubair.